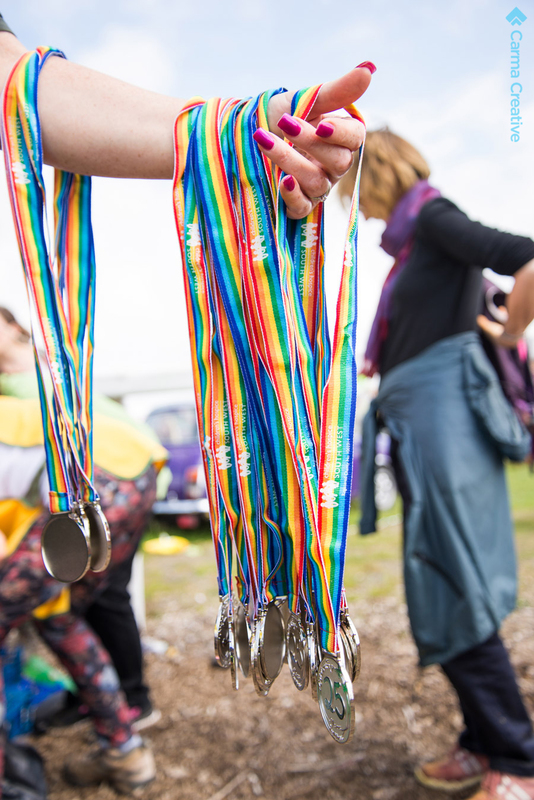 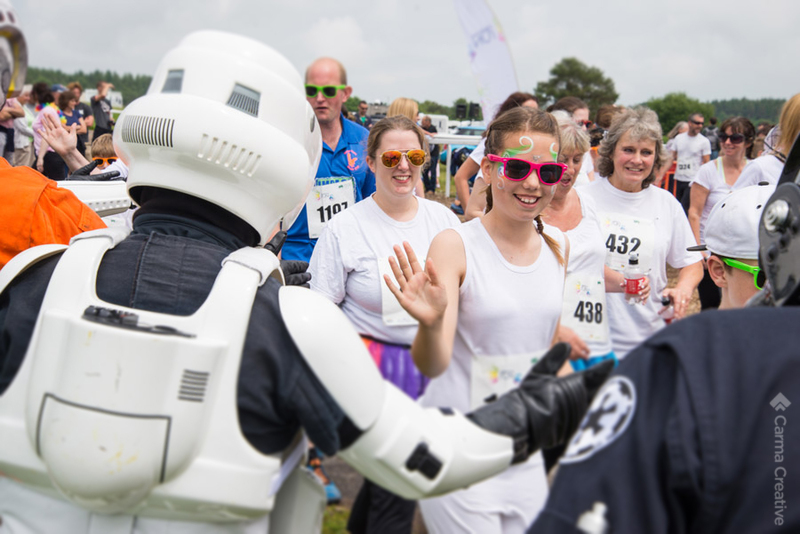 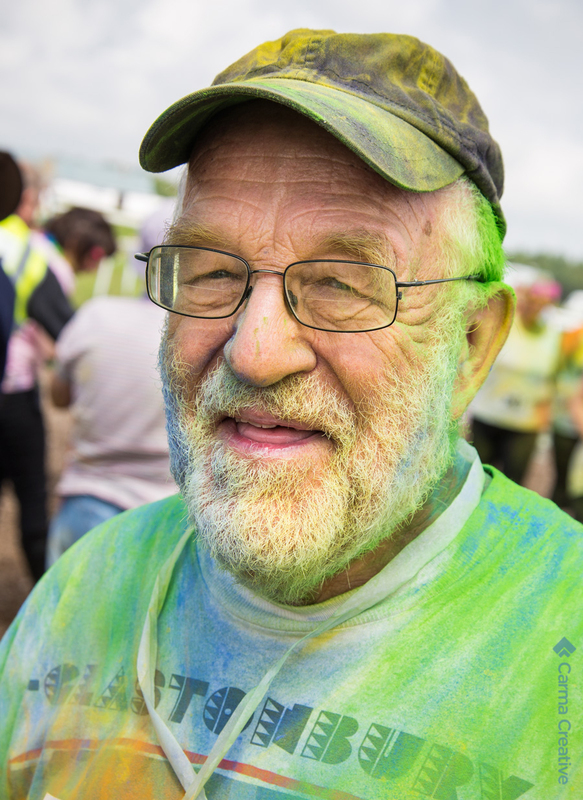 1,700 eager runners took part in the Rainbow Run in June, making it a record-breaking turnout for the 5k run at Haldon Racecourse, Exeter. 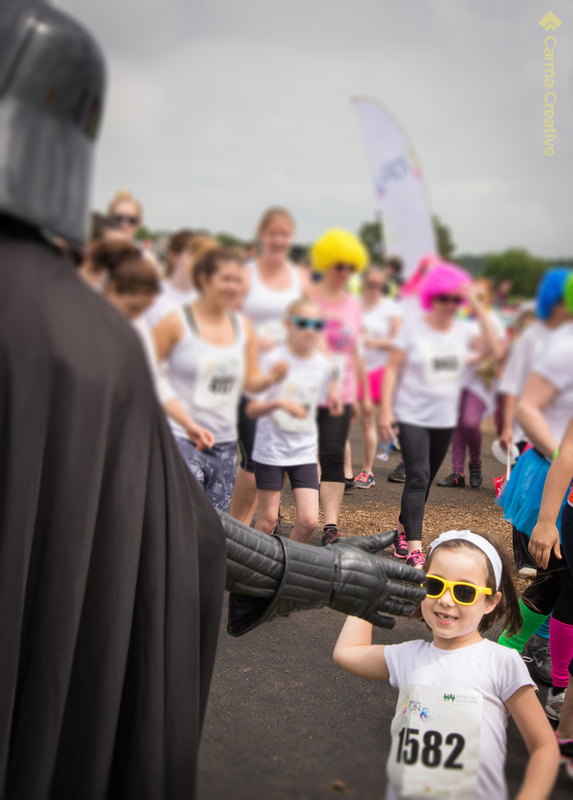 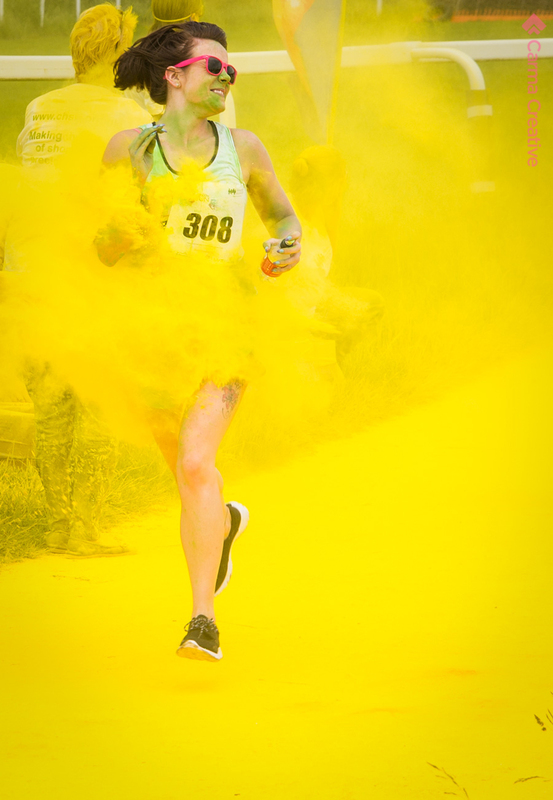 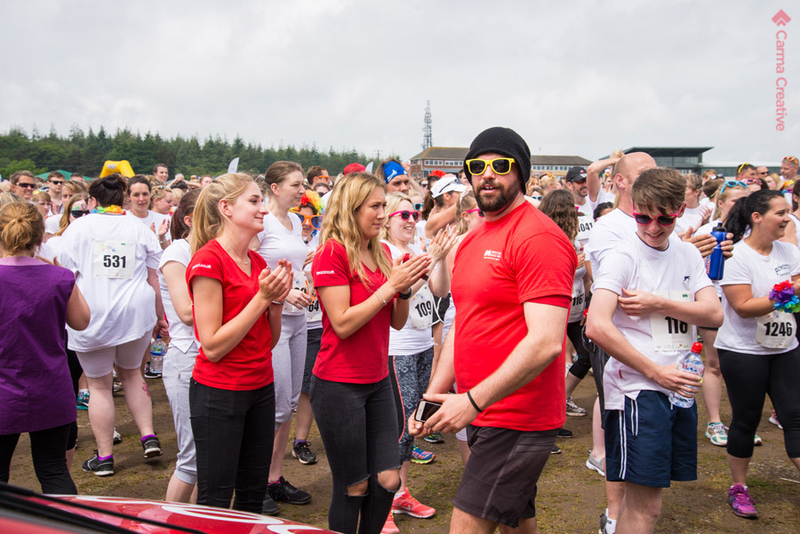 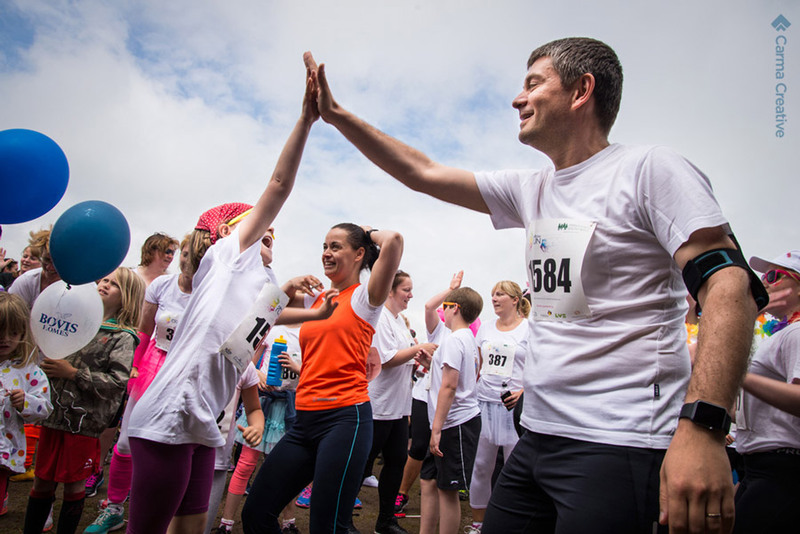 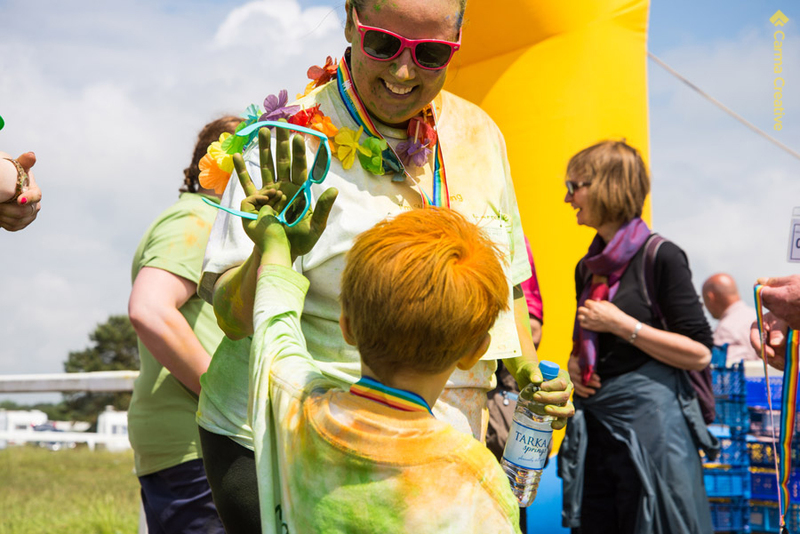 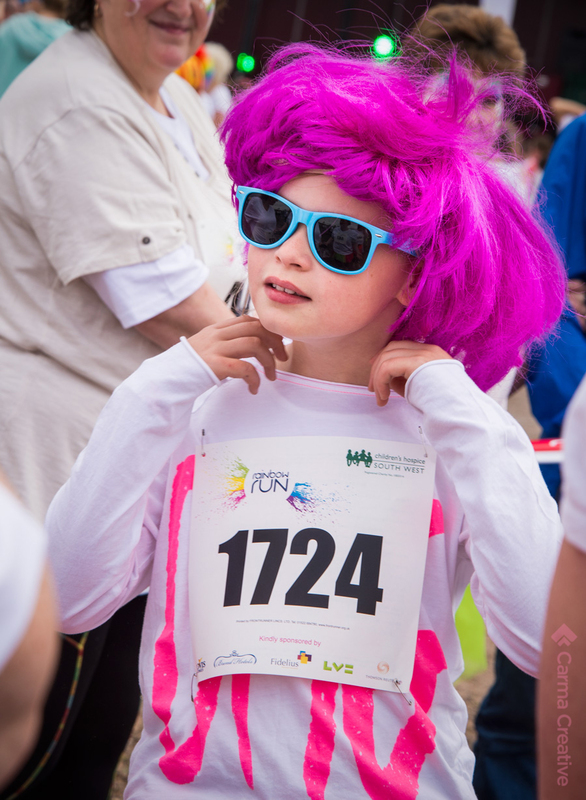 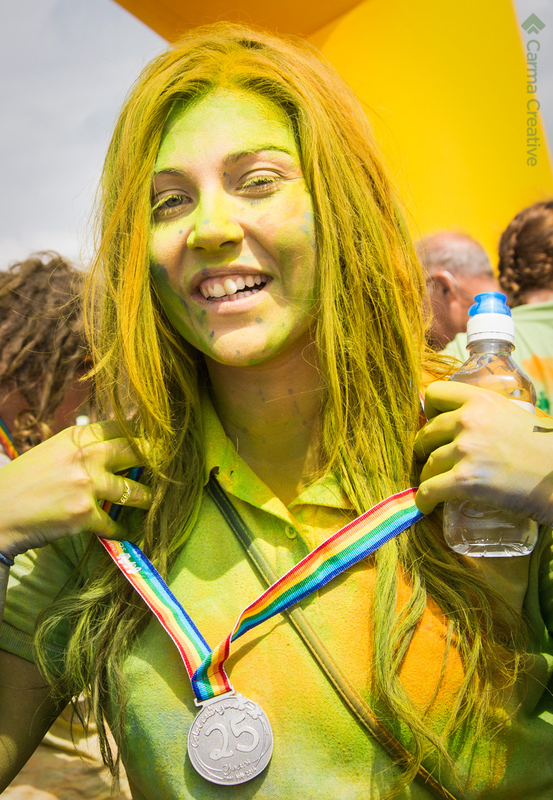 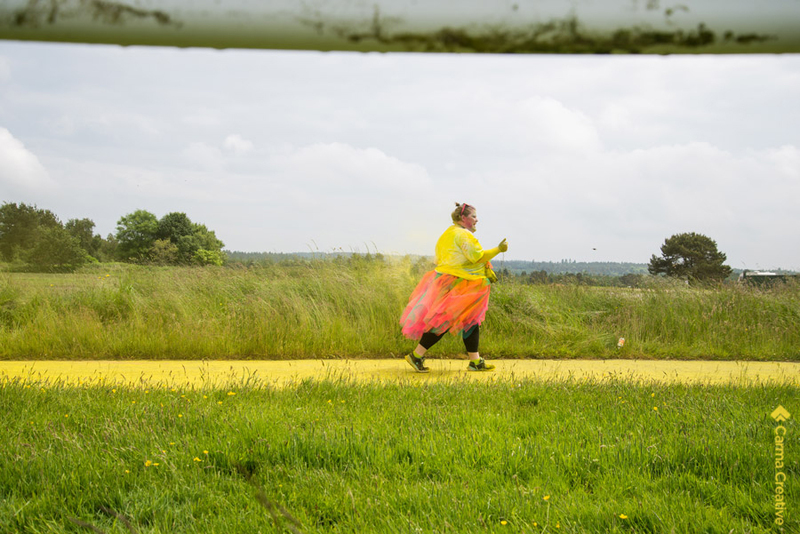 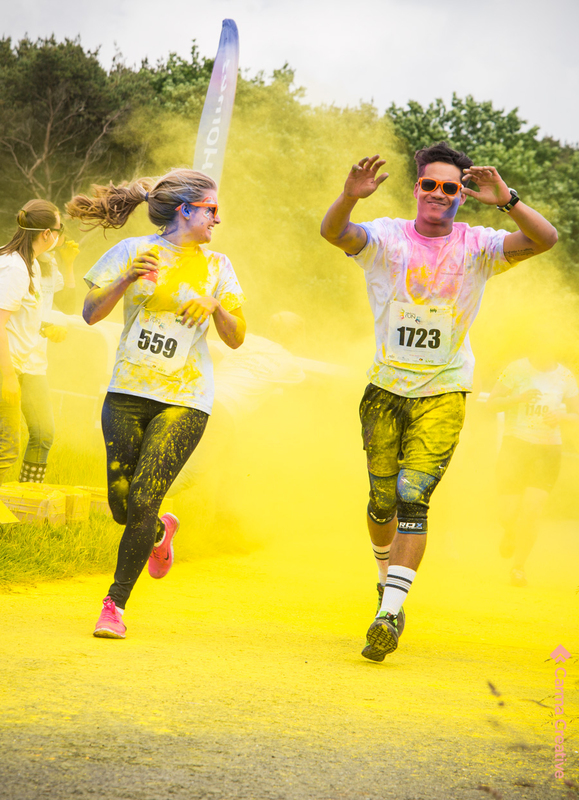 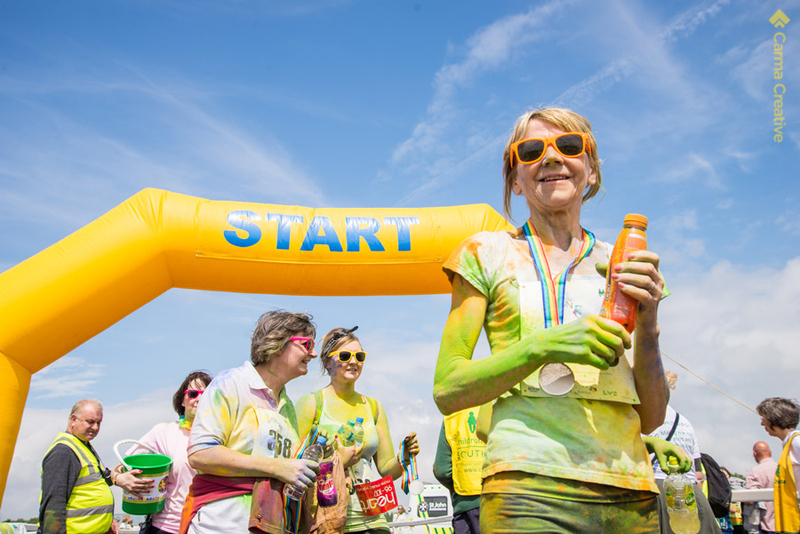 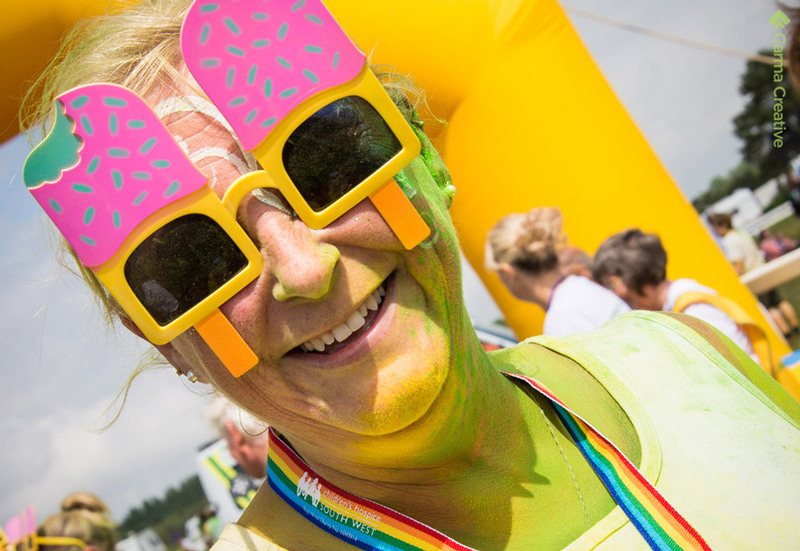 Runners dressed mainly in white with the occasional multi-coloured wig or tutu were provided with sunglasses and did indeed taste the rainbow as they walked, jogged or run the gauntlet of 5 different ‘paint stations’. 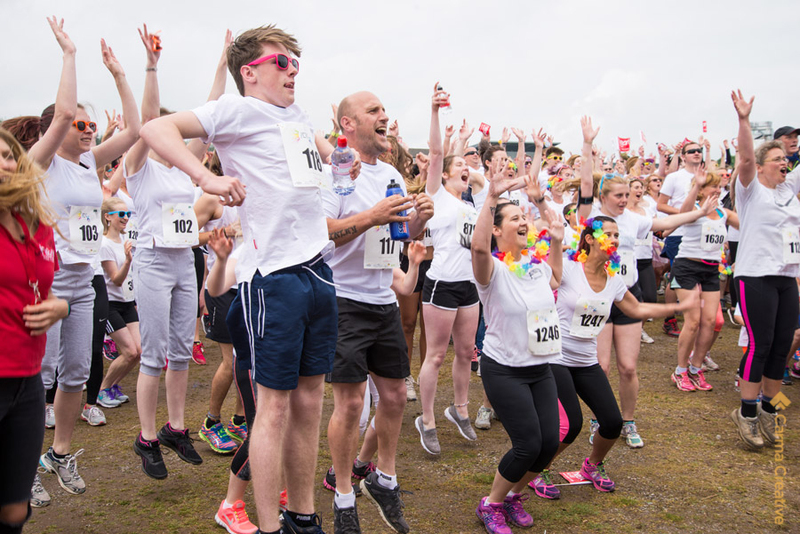 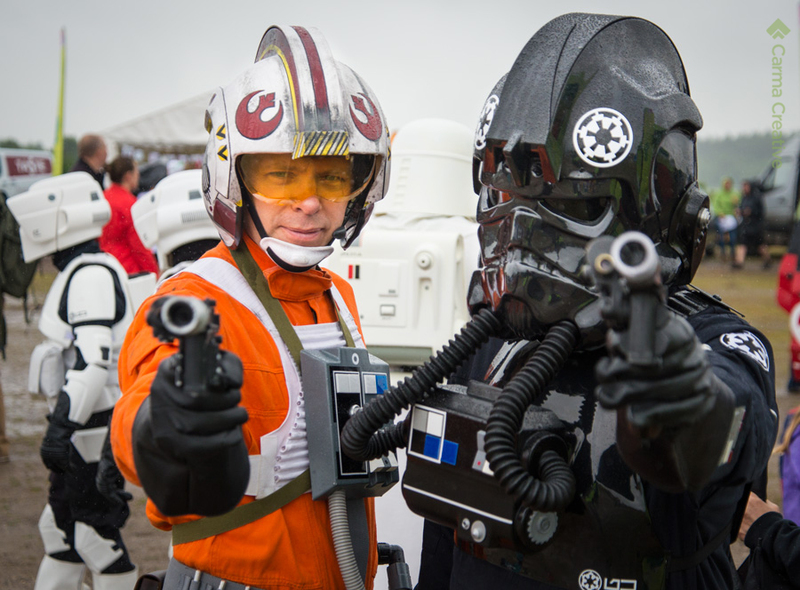 The event raised money for the Children’s Hospice South West who were also celebrating 25th year.